About Us - Why eTeach? eTeach N Texas is the premier alternative certification provider in the North Texas region and throughout Texas. eTeach N Texas is accredited by the State Board for Education Certification (SBEC) and meets all requirements of the No Child Left Behind Act. 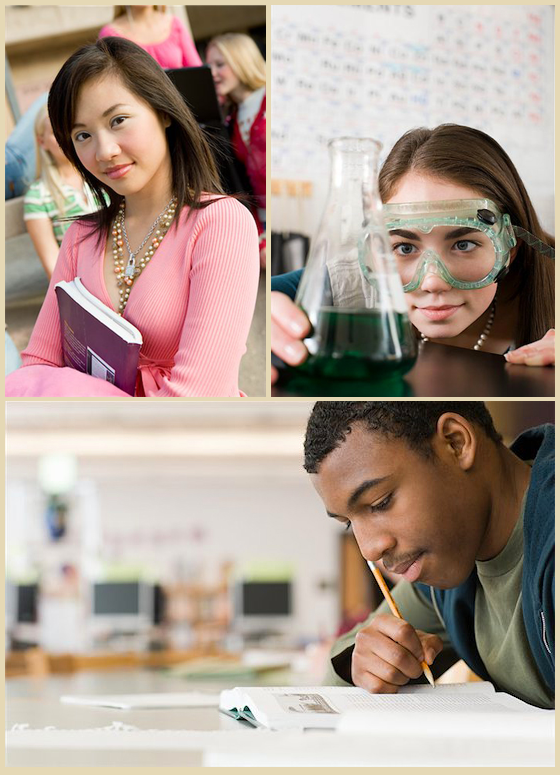 We offer certification in English language arts, science, social studies, and mathematics. eTeach N Texas provides an accelerated route to teacher certification which may be completed in as little as one year. The online program is designed to optimize the learning experience, and face-to-face professional development workshops help teacher candidates to hone teaching skills prior to becoming a classroom teacher. We believe our program provides an exceptional environment to help you become a certified teacher who is highly effective in the classroom. Many commercial programs are run by individuals with no teaching experience. Every individual in the eTeach N Texas Program is a superstar with a proven track record of success as evidenced by principal evaluations and student achievement. Additionally, every individual has significant experience working in teacher preparation and knows what it takes to succesfully prepare you as a classroom teacher. Closely examine programs which offer low entry costs as they come with many hidden costs like additional access fees if you don't complete the entire program in a short period of time. We offer the lowest overall cost available for a quality teacher preparation program. We realize time is an important factor individuals consider when selecting a teacher preparation program. Our program combines online and face-to-face components. While most programs provide general teaching strategies, our face-to-face meetings pack the best teaching strategies together to help you teach your content in engaging and exciting ways. Our instructors provide significant feedback (not just grades) as you learn about teaching using the online modules. We want you to be successful so your students will also be successful. Content pedagogy (how you teach your content) is one of the key differences of the eTeach N Texas Alternative Certification Program and all other programs. Compared to university programs, certification with eTeach N Texas comes at a fraction of the total cost to receive the same standard teaching certificate one receives through a university program. eTeach is accredited by the State Board for Educator Certification and meets the "highly qualified" requirements of No Child Left Behind Act. We offer a year-long internship option where you can interview with school districts and become a paid first year teacher. For individuals who desire a more structured field experience, we offer clinical student teaching where you work under the guidance of a master teacher for 12 weeks. In both types of field experience, we offer a multilayered mentoring support system to help you succeed as a classroom teacher. We offer two models of field experiences. Both models include a multilayered mentoring support system, a critical key to success, which is not available in other programs. The internship model provides you with the opportunity to quickly enter the classroom as a full-salaried teacher. The clinical student teaching model allows you to train under the supervision of an experienced classroom teacher. Our Super Saturday professional development and week-long summer professional development is unsurpassed in terms of helping you teach your subject. We will help you know more than "what to teach." We will help you learn "how to teach" and how to use the best practices availble to teach your school assignment. We provide a hands on curriculum which is designed to help all students learn and which can immediately be implemented in your classroom.